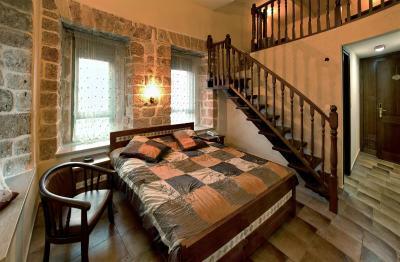 Lock in a great price for Akkotel-Boutique hotel – rated 8.5 by recent guests! 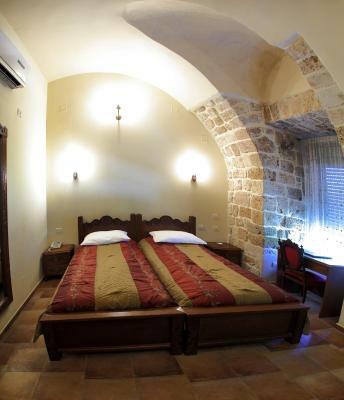 Amazing location right inside the gatehouse of the city wall! 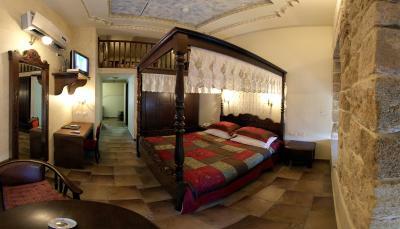 Staff, breakfast and room were excellent. 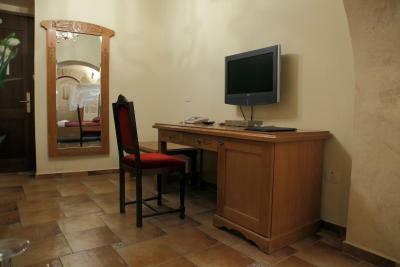 Great location, quite and clean. Loved the balcony with a view of the sea! 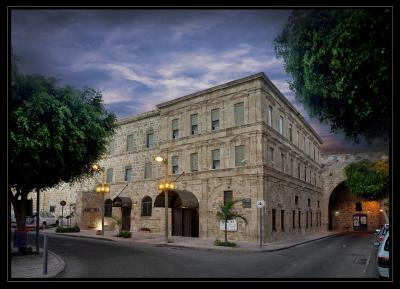 Unique architecture, xlnt location, wonderful staff. Friendly staff went out of their way to have my laundry done. Onsite parking, unusual in the old town. The atmosphere and decor are amazing. 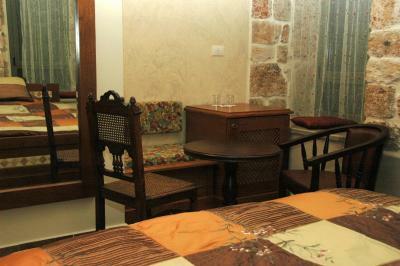 The property has vintage decor and at the same time, all the most modern conveniences. The staff is nothing short of outstanding. They go above and beyond. 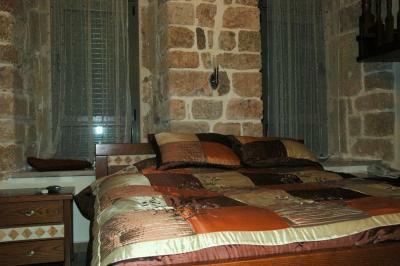 Location is excellent in Old City Acre..would stay here again in a heartbeat! 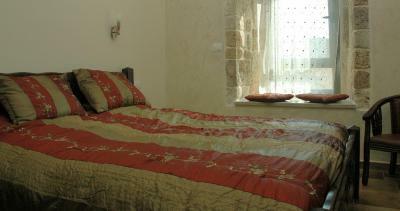 The staff was incredibly welcoming and helpful and my room was spacious, comfortable and well appointed. 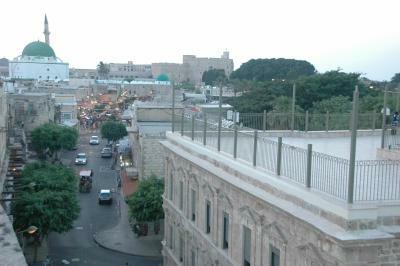 The location of the hotel cannot be beat- especially since there is a rooftop area that gives an incredible view of the old city that I just happened to find. It needs to be more prominently mentioned as a feature. Perhaps this wasn't done because there were some pretty heavy intermittent thunderstorms during my stay. 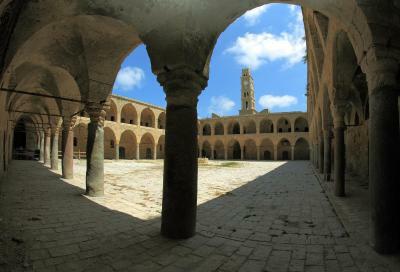 The place is amazing, and the location is great, all the places as closed by, no need to move your car. 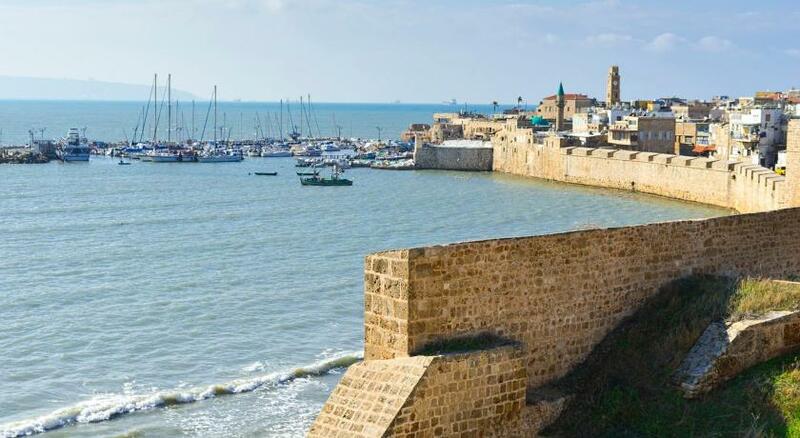 Built into Acre's city walls, the Akkotel-Boutique Hotel is just 150 feet from the seafront. 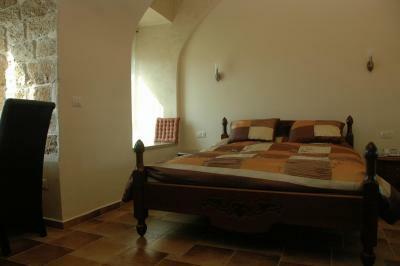 It features a roof terrace with Mediterranean-Sea and Old-City views, and rooms with vaulted ceilings. 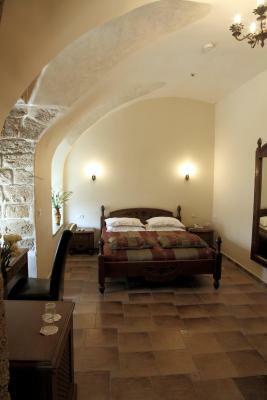 Rooms at the Acre Akkotel are air conditioned and come with free Wi-Fi, LCD satellite TV, a fridge and a private bathroom. 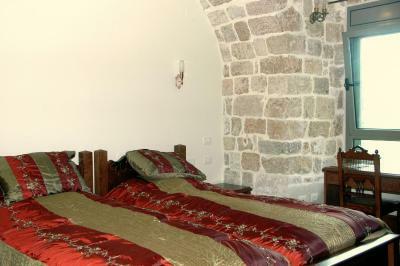 Each is uniquely furnished and maintains the original stone walls. 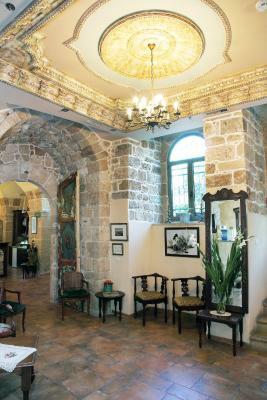 The Akkotel-Boutique’s restaurant serves Mediterranean cuisine. 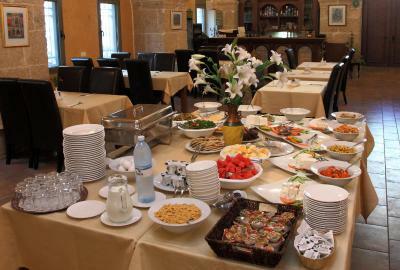 An Israeli breakfast is served each morning. 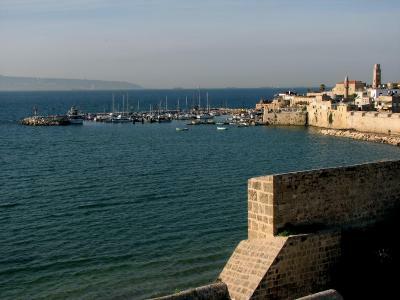 The Akkotel Hotel is a 5-minute walk from Acre Marina. 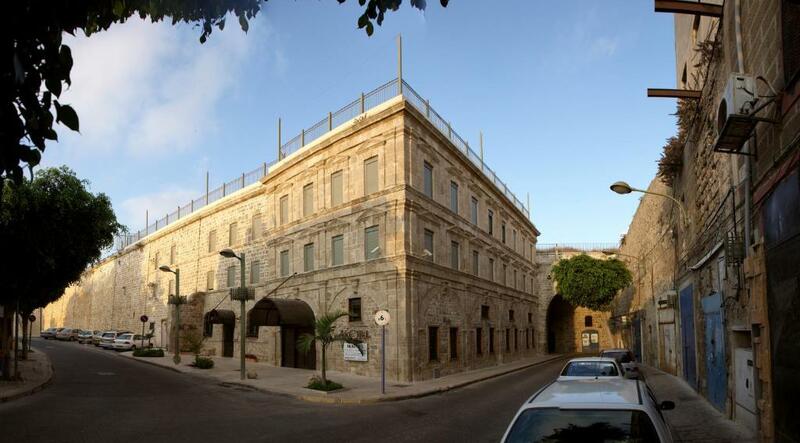 The Treasures in the Wall Museum is 650 feet away. When would you like to stay at Akkotel-Boutique hotel? 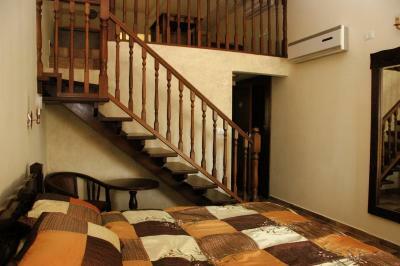 With free Wi-Fi and an LCD satellite TV, this air-conditioned room has a fridge and private bathroom. 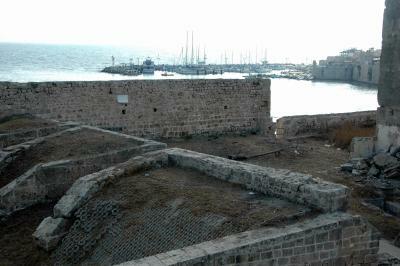 Each room is uniquely furnished and features exposed sections of Acre's city walls. 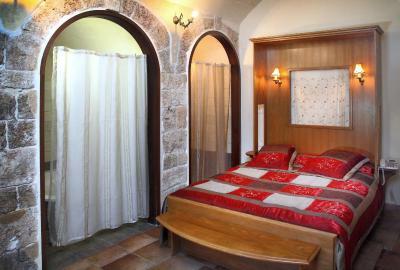 House Rules Akkotel-Boutique hotel takes special requests – add in the next step! 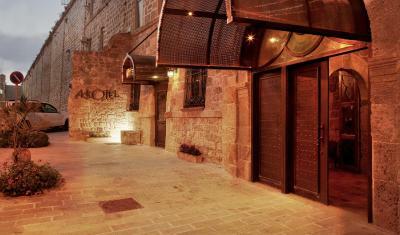 Akkotel-Boutique hotel accepts these cards and reserves the right to temporarily hold an amount prior to arrival. It was a little noisy at nighttime because it’s so close to the city streets. The breakfast could have been better, maybe more fruit and dried fruit to go with the yoghurt. There was a lot of savoury food more suitable for lunchtime. Wifi connection was poor, but this may not be a constant issue. 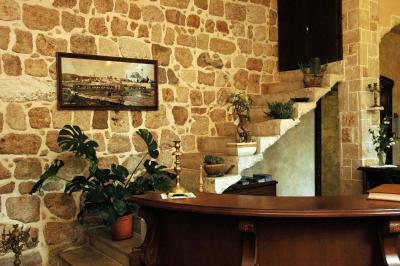 Great location and friendly/helpful staff. 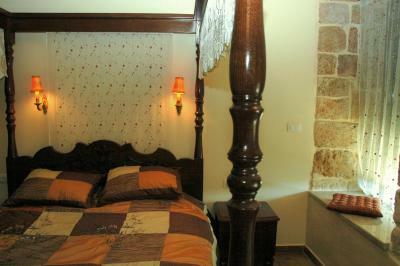 Comfortable beds and good bathroom. Had trouble opening the door, had to get someone to assist. Also the water in the shower didn’t drain well. The breakfast was inadequate. They should also upgrade the dishes, cups, and utensils used in the bathrooms. breakfast very good. Bed very comfy.